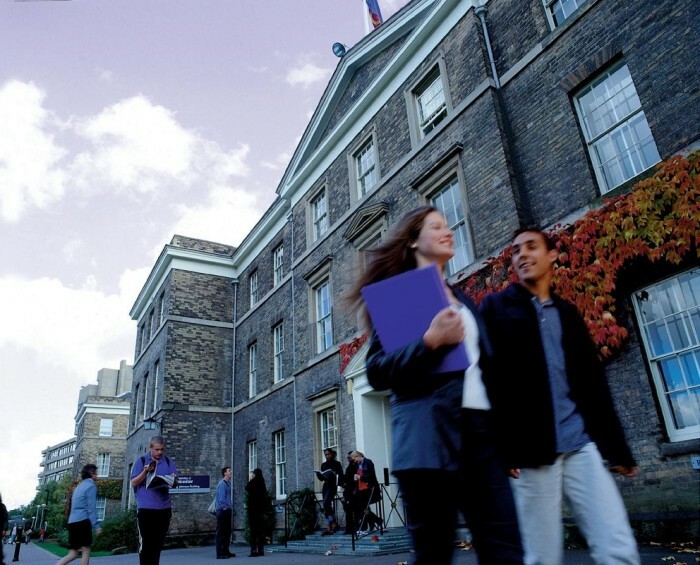 Most London universities will conduct their admission routines in September and October. Only a small slice of these would also be conducting these admission sessions in January and February. Make sure you research thoroughly about your university so you don’t end up missing out on its deadlines. There are over 40 accredited higher education institutions to choose from. Evaluate your odds carefully before making your selection. Besides this, also keep in mind that most institutes will allow you to send in one application per year. So you have one opportunity to make it through. Make sure you take adequate time to prepare for the application process so that you can survive against all odds! In order to apply to top universities in London, it is important for you to have complete control over the English Language. For this reason, most universities will require you to have passed the IELTS test or the TOEFL test or both. As far as IELTS is concerned, you need a score of at least 6.5 to apply for undergraduate courses and about 7.0 to apply for postgraduate courses. Likewise for TOEFL, you need a minimum score of 80 for undergraduate studies and 90 for post graduate ones. Alternatively, you will need to provide other evidence that substantiates your fluency in English. It is a good idea to prepare all your documents well before time to make sure you don’t miss out on your admission opportunities. In addition to the IELTS, TOEFL and/or GMAT scores, you will need to have academic transcripts of your most recent academic achievement. Besides this, most London universities will ask for references from your previous educational institute. If you have any work experience that you would like to have considered during your admission phase, make sure you are able to provide reference letters from your employer as well. This helps build your credibility in the eyes of the admission officer. Besides this, most top universities in London will also ask for a Statement of Purpose. This is the only document where you can truly flourish your skills. Plan this document carefully. Additionally, have it scrutinized and assessed by your teachers and mentors to further bridge any gaps or weaknesses. This is where the admission officer will get to know you besides your academic achievement. In most cases, this is what will define whether your application will be considered for further processing or rejected immediately! London as a whole is an expensive city. This includes your academic expenses, cost of lodging, cost of travel, and so on and so forth. Make sure you’ve researched about your alternatives properly and that you have adequate resources to get you through the course you are planning to pursue. If you are hoping to support yourself through part-time employment, make sure you check in with the university policies beforehand in order to prevent mishaps!